"Many thanks for the great hunt... All of us really enjoyed our hunt and stay in Atkinson." Bison, commonly called buffalo, is North America's largest game animal. The buffalo is an intelligent, strong and extremely hardy animal that can maneuver its massive body with the agility of a deer and can achieve the speed to outrun horses. The Sandhills region of north central Nebraska is one of the largest grass-stabilized dunes areas in the world. These grasslands are an excellent habitat for the buffalo and has been home to them for hundreds of years. 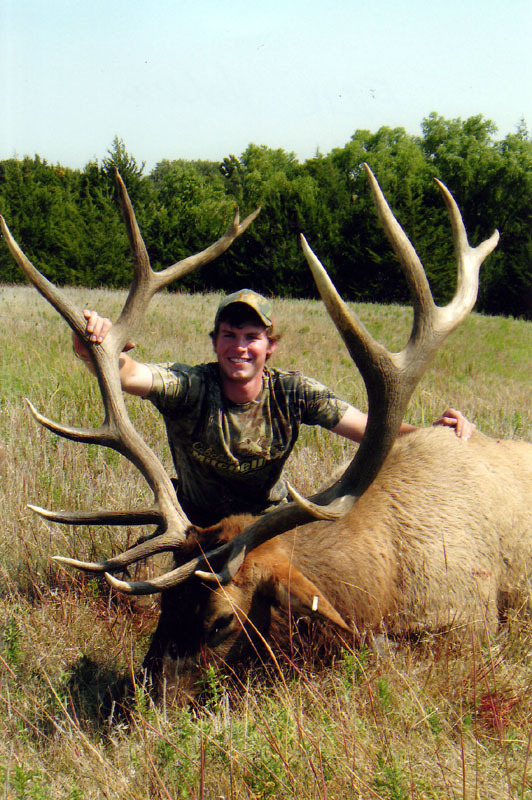 B & B Trophy Hunts offers you the opportunity to hunt this magnificent animal on properties located in the Niobrara River Valley of north central Nebraska and in South Dakota. 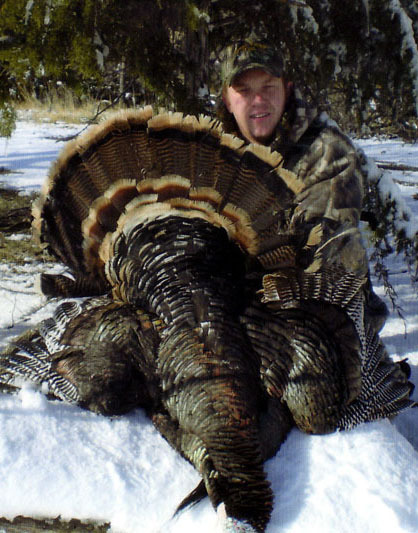 Call or email today to book your hunt with our experienced and professional guides. The experience of a lifetime is waiting in the Nebraska Sandhills. Photos are taken after the hunt to preserve your trophy hunt memories. 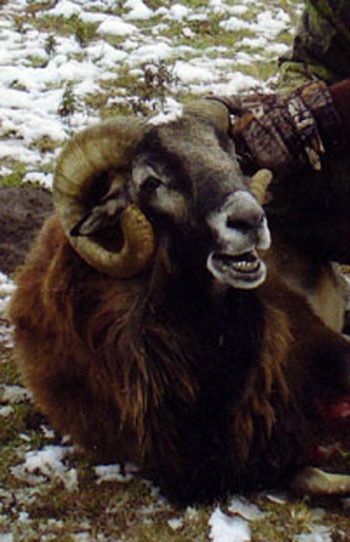 Following the hunt and photos, your trophy animal is field dressed for you and then delivered to Braun’s Locker to be caped and skinned at no extra charge. A complimentary reference service has been included on this site. Click this reference link to review the list of people who have hunted with us. Contact information is included so you can seek an unbiased opinion of their experience with B & B Trophy Hunts. Accommodations are not included in the hunt price but there are a number of choices available. Atkinson has the SANDHILLS GUEST HOUSE that can be reached at 402-925-5600. O'Neill (20 miles east of Atkinson on Hwy 20) has the HOLIDAY INN EXPRESS that can be reached at 402-336-4500. 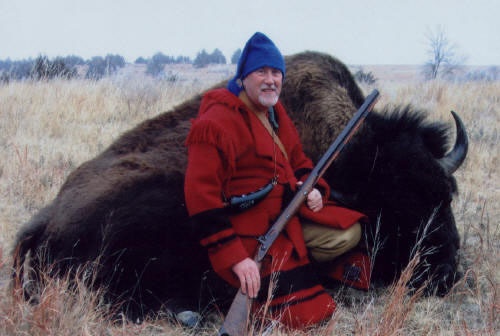 We look forward to the opportunity to provide you with the hunt of a lifetime and enduring memories to take with you.